Welcome to your one-stop vape shop supplies provider. Vape pens and batteries are a staple piece to any dispensary's inventory. 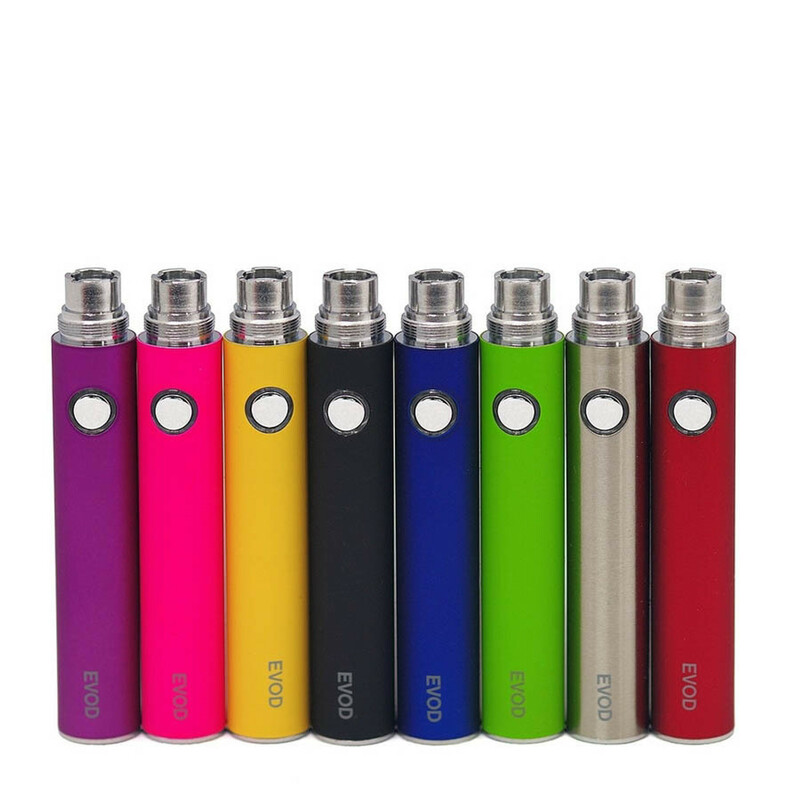 We've got everything from re-chargeable batteries, to vape pens, to 3-in-1 vape kits. Keep your vape shop fully stocked with these killer prices.